No matter, if you own a startup or the leading organization, the main motto of your business is the customer satisfaction. The fully satisfied customers turns out to be regular customers, which in turn helps you in growing your business startup to the core. If your customers get fully satisfied, they will also to word of mouth marking about your business and the services, and happy customers will opt for your business Startup than your competitors. If you have recently launched a startup, it gets plain sailing for you to keep track of all the needs of your customers. But, with time as your customer will increase, it gets more challenging for you to hear every voice. Your complete staff can only check out the mails and all the social medias by themselves before they overlook any important mail and leave the best customer high and dry. There are various technology trends that hits the market which can help you to grow your business rapidly. 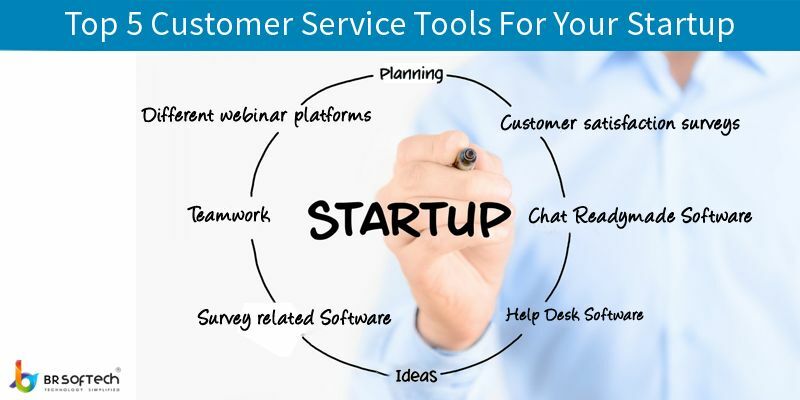 Why is There a Need of Customer Service Tools? Every business is one of a kind and has certain goals in the industry. The main aim of every business is to grab the eyeballs of the people through different ways, which in turn will helps them in turning your prospective customers and later on regular customers too. There are different customer service tools which helps you in branding and promoting your business at a rapid pace. Many people in the world desire to be the entrepreneur. They love to establish a company of their own and have a dream to make the company a successful brand. Well, if you are recently established a startup, then you are head towards the right place. This article below will keep you engrosses for the next 15 minutes and it will be of great help for your help your small business reach new heights. Small businesses and the startup are as easy as 1-2-3 to establish. But to make it a huge success, it needs some efforts to be made. You have to promote, advertise and market your business well among the masses so that it generates decent revenues for you. Today is the era of Internet-savvy people. While opting for the services or purchasing products of the company or any brand, people perform a good research on line which helps them to know more about the brand worth and whether it is efficient or not. To make a splash, every small business need not just a function-rich website, but also the mobile app which helps the business to heighten. Until now, it was believed that the mobile Apps can only be afforded by the giant companies. 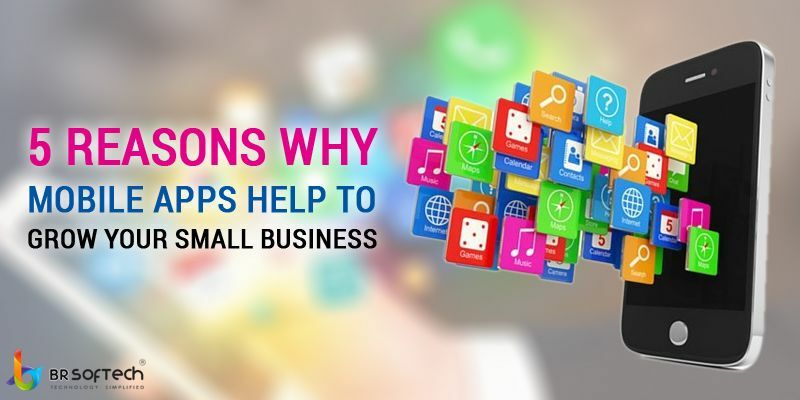 But now, even the smaller businesses can opt for the mobile apps for flourishing their business at a rapid pace.